Four poster double en suite room with bath, pet friendly. Deluxe sometimes limits bookings to 3 or more days. 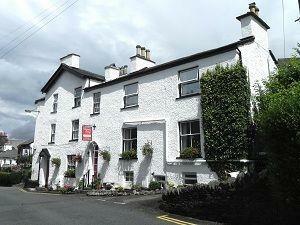 Virginia Cottage is a couples guest house ideally suited for a getaway to the idyllic scenery of the Lake District. 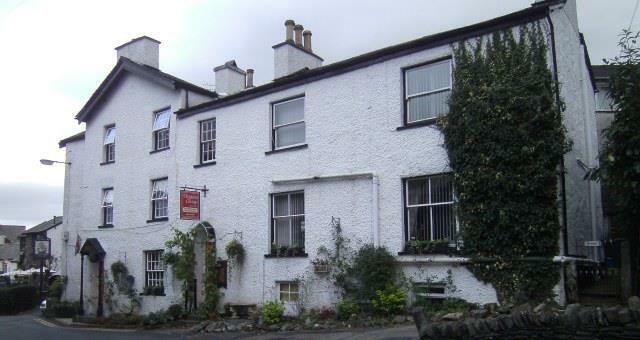 An estimated 150 year old stone and slate building, it is located close to Lake WIndermere in the heart of Bowness, and is surrounded by a wide variety of shops, restaurants and pubs. It provides an ideal base from which to explore some of the Lake District's finest scenery, made famous by such people as Wordsworth, Coleridge and Wainwright.